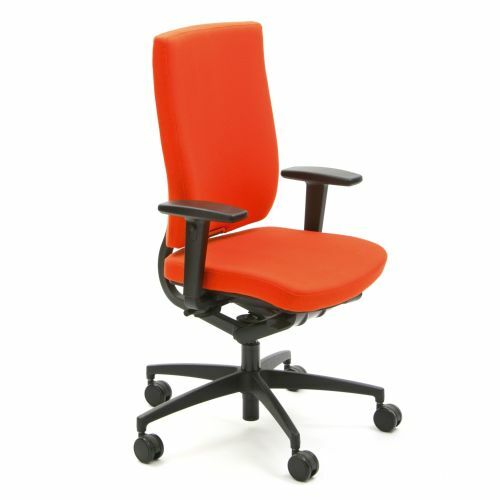 SONATEC is similar to SONA in most aspects and it is a suitable solution coming from middle-class office chairs, because of its functional features and lower price. Adjustable seat and back, along with synchro mechanic, are ideal tools for adjusting the model according to anthropological dimensions of your body, which is one of the conditions of proper ergonomic sitting. Constructional and carrier parts are made of well manufactured plastic. The base can alternatively be in polished aluminum finish. 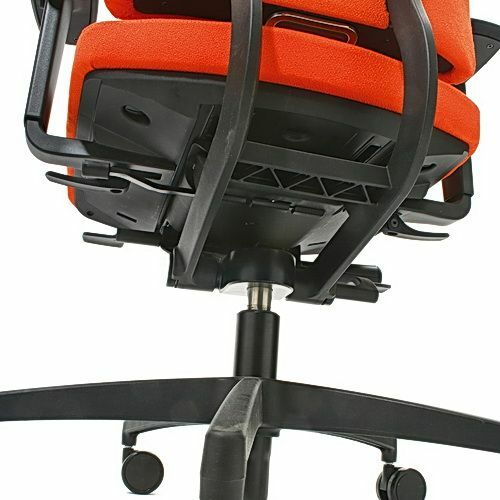 Type 2D armrests enable a ten cm enhancement. Sonatec’s attractiveness is highlighted by its subtle synchro mechanic, which moves into base parts of the adjustable back.